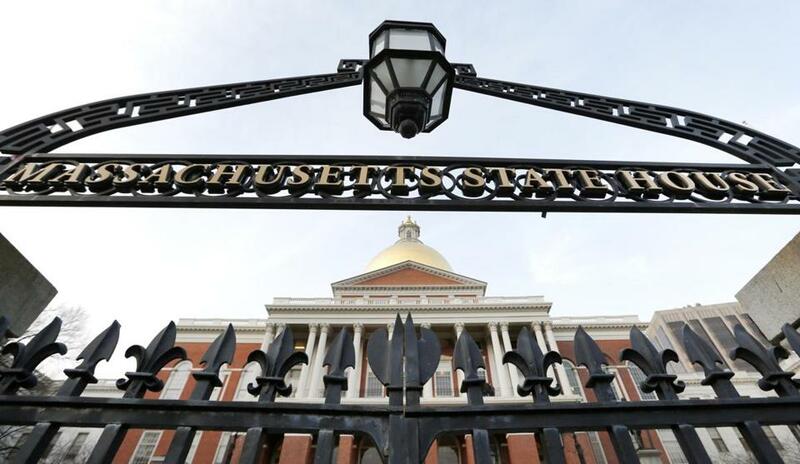 The state Senate passed legislation Thursday banning so-called gay conversion therapy for minors, moving Massachusetts closer to being the 16th state to outlaw a practice critics have likened to child abuse. The Senate approved the bill, 34 to 0, with five Republicans voting “present,” weeks after the House overwhelmingly approved the measure. The legislation would bar health care providers from attempting, or advertising, to change the “sexual orientation and gender identity” of any patient younger than 18. While the bill has now cleared both chambers, there are still some small procedural steps lawmakers must take before sending it to Governor Charlie Baker’s desk. Baker, a Republican, has already said he is “inclined to support” legislation instituting a ban. Lawmakers moved relatively quickly to tee up the bill this session after both the House and Senate passed a similar measure last year but couldn’t get a final version to Baker before a legislative deadline in July. “It is well past time for Massachusetts to prohibit this dangerous practice,” said Ben Klein, a senior attorney for GLAD, the GLBTQ Legal Advocates & Defenders. On Thursday, the legislation faced little headwind in the Democrat-controlled Senate, though some Republicans unsuccessfully pushed for an order requesting the Supreme Judicial Court provide an advisory opinion on whether it was constitutional. Senator Vinny deMacedo said he and the other Republicans do “not support coercive therapies,” but questioned whether the bill would infringe on the rights of licensed mental health counselors — arguments opponents have made in teasing a likely legal challenge. Senator Patrick M. O’Connor was the only Republican to vote for the legislation. No Senate Democrats opposed it. Michael King of the Massachusetts Family Institute, which has run radio ads criticizing the legislation, said the organization intends to bring a legal challenge if the bill becomes law. “The talking point is: See you in court,” King said. That potential did little to dampen the enthusiasm of the bill’s backers, who argue that conversion therapy has been roundly discredited in the medical community. Under the legislation, any licensed provider who violates the law could have their license suspended or revoked. The bill’s language does not include religious groups. Arline Isaacson, cochair of the Massachusetts Gay & Lesbian Political Caucus, said she’s “100 percent confident” the legislation could survive a court challenge. “We’re banning a therapy that essentially says being LGBTQ is sick, it’s an illness, and it needs to be cured. And that’s baloney,” Isaacson said. Lawmakers moved another closely watched bill along Thursday. The Senate passed, 33 to 5 — and lawmakers later sent to Baker — a bill making up to $8 million available for family planning programs, replacing the federal funds the Trump administration is expected to halt in early May for health centers that discuss abortion. The House voted, 139 to 14, to pass the measure on Wednesday, and Baker has indicated he will sign it.